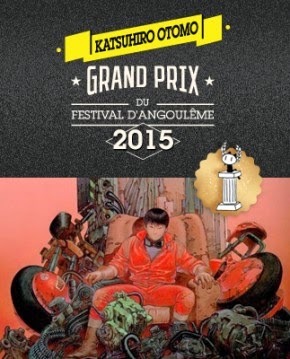 Katsuhiro Otomo has been awarded the 42nd annual Grand Prix prize at French comics festival, Angouleme. He was nominated besides fellow finalists Alan Moore and Belgian artist, Hermann. The award, bestowed to an author for a body of work, functions as a life-time achievement/hall of fame of sorts, but is unique in that the winner is then given duties of president for next year's festival, in addition to their work being the subject of a large exhibition. 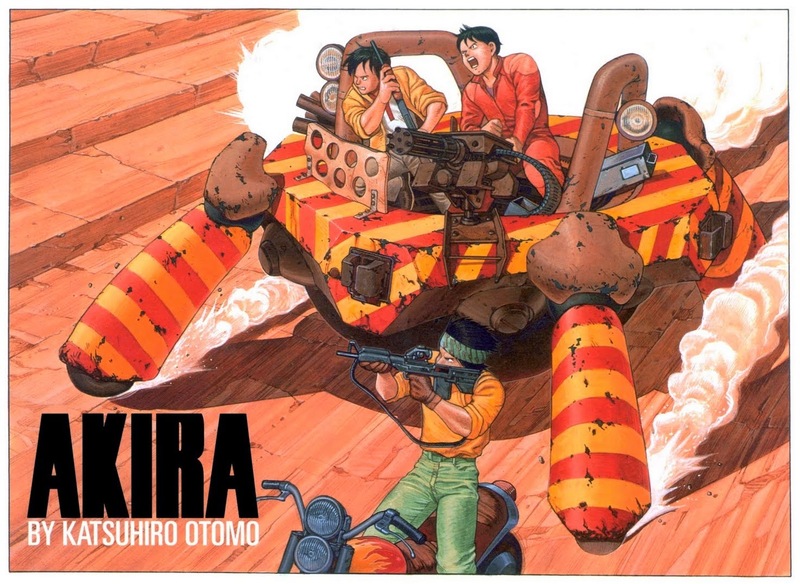 Otomo, best known for his seminal manga and animated film of the same, Akira, is the first Japanese author to be awarded the Grand Prix (Akira Toriyama was awarded a special award for the 40th anniversary of the festival), and only the fifth non-European, so while his crowning may have a feeling of the inevitable -such is the undeniable nature of his work- it was by no means a sure thing. It's difficult to gauge how much of an arbiter for change Otomo's win may be- Angouleme's Grand Prix selection and voting system is notoriously convoluted, but the past few years have seen various adjustments and tinkering in order to facilitate a move away from the Franco-centric, establishment so that it may lead to the consideration of wider , more contemporary possibilities. 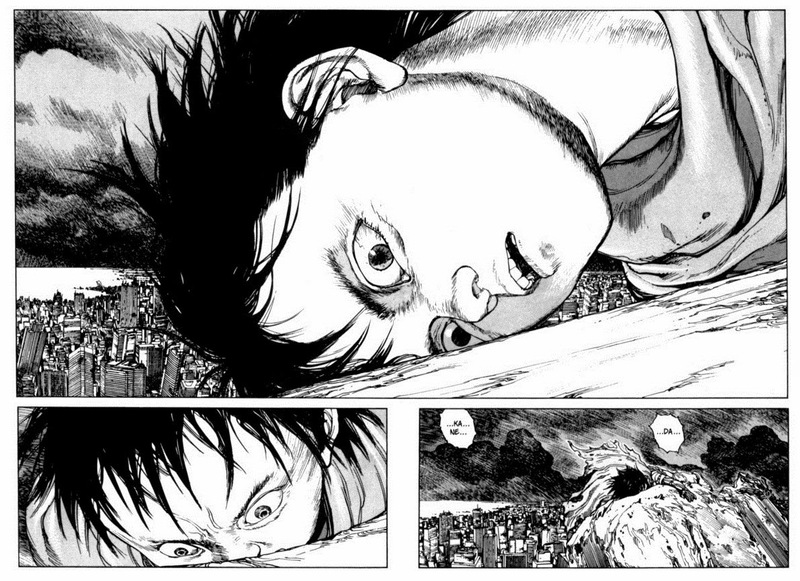 Otomo, for example, is a figure very familiar to a younger generation of international comics readers in a way that say, Hermann, isn't. And I think that's a facet that's instrumental in the positive feeling around his win, in addition to the deep and vast tradition of Japanese comics finally being recognised in some way. So it may be a popular win, it may be an unsurprising win, but only because it seems so deserved as to be overdue, like one of those unequivocal decisions that have you wondering if it might not already have taken place. On my part, his work was the first in comics that I saw, and gawped at, with a feeling of 'so that's why he's held in the esteem he is.' Its' the kind of formidable talent that's instantly recognisable to any and all; regardless of how au fait one is with that particular medium. I'm not aware of what the English language rights situation is with Otomo's work, particularly Domu (previously published by Dark Horse), and his short story collection, Memories (Kodansha), both of which are out of print with pricey copies circulating the usual online repositories, but it'd be fantastic to see them given new editions and for them to reach a new and even younger audience. 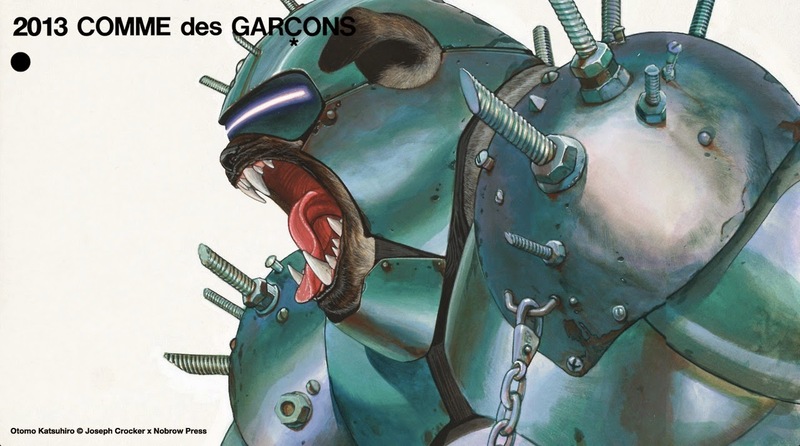 But, as we all know, any piece on Otomo is also an excuse to post at least a few pieces of his brilliant art (see below). Otomo's also recorded a brief video message in acknowledgment of the prize- in Japanese with French subtitles here. Really great piece of news with which to end the week.